It is very important to choose the right aquarium for your home or office. 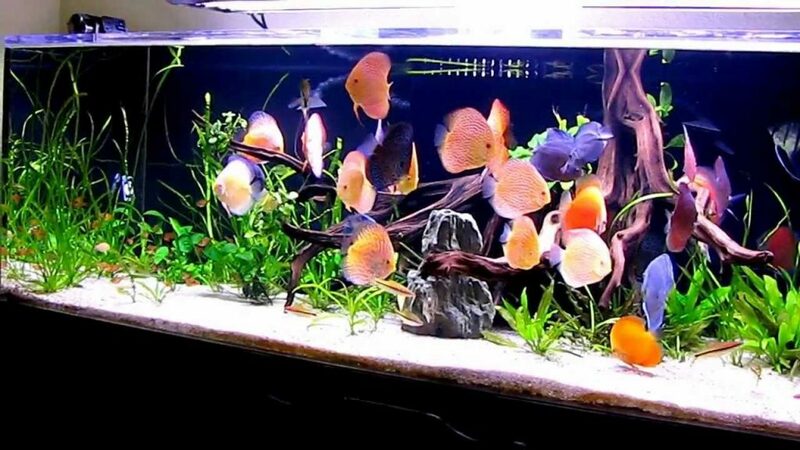 Also, the maintenance of an aquarium is equally important and depends on the overall time you spend with it. Therefore, finding the right size for your space is very significant. 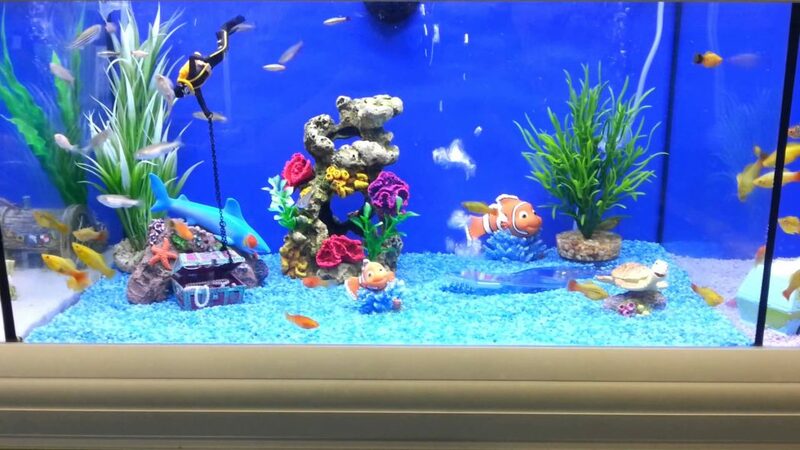 For most of our clients, we are the only place where you find the appropriate fish tank setups for your space. There are many factors on which choosing the one depends. The foremost criteria are the location. If you have placed the aquarium in a back room or basement, it does not get much attention that required. The optimum care reduces the risk of diseases. So, choose the room, having optimum conditions. Do you know your aquarium needs a space bubble? Should heat or AC vents should be nearby? The air conditioning and proper venting system are necessary for the place where an aquarium is placed. There should not be any effect on the drastic change in the temperature. Make sure that your fish tank setups in the area that causes direct affect to the fish. Before placing the fish tank, check the floor area to place the aquarium. If the place is hard or soft, properly check the surface and weight of the stand. Do you know what the best size is? It is said that bigger the size of the fishtanksetups, it is greatest for the fish. The large amount of water can easily dilute the toxins and create less stress on the fish. Generally, the flooring is required for holding the weight of the furniture. So, it is estimated that there will not be any problem in holding the aquarium weight. But, the conditions do not suit the requirements. In this scenario, you should call a professional who can tell you the right information. While reaching the store, there are lots of options available that can make you confused. You have to decide in between glass or acrylic made fish tank. The choice totally depends on your lifestyle and home décor. As compared to the acrylic, the glass one is cheaper and more scratch resistant. 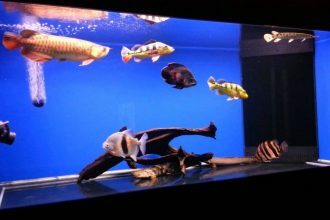 While, the acrylic aquariums are considered stronger than the glass model. Should you go for more than one? After learning about the species of fish and the overall cost, you can decide whether you go for one or two. In the market, you can easily find aquarium kits, which help you in maintaining the condition of the fish tank. The lighting should be proper and the design must be stylish yet simple. If you are using a flip-top canopy, it helps you in easy accessing at the time of cleaning. Go for an eye catching design that boosts up the overall look. A compact size aquarium is good for the small room. Now, you have understood the things required to have your own Fish Tank Setups. Are you ready to have it?